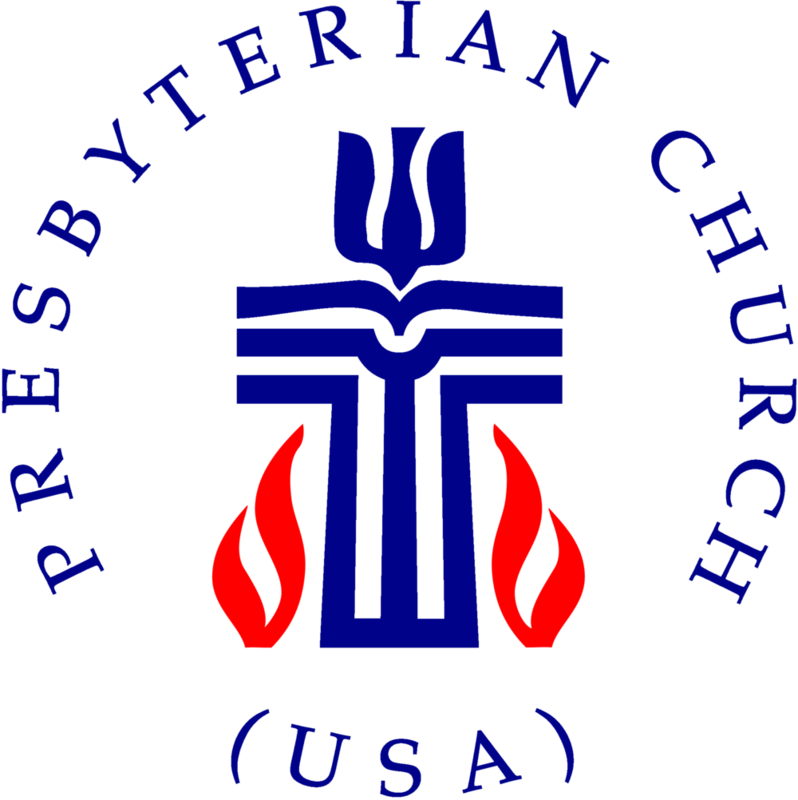 Music is an integral element in the life of University Presbyterian Church. Each week, the pastor, the music staff, and volunteers collaborate to ensure the texts, the message, and the music support the common theme of the service and contribute to the spiritual experience. The UPC Adult Choir sings at the 11 a.m. worship service every Sunday throughout the year, except for a break in August. The choir includes adults of any age, with some musical experience preferred but not required. Adult Choir rehearses Thursday 7:30 to 9 p.m. in the Community Room behind the sanctuary. Sunday morning warm-up begins at 10:40 a.m. for the 11 a.m. service. For more information, contact John Silantien. The UPC Children's Choir is a great way for children to make friends and feel like they are an integral part of the church community. The choir is open to any child from grades 1 through 5, regardless of prior musical training. The children's choir sings at the 11 a.m. worship service once a month throughout the school year, and presents a musical in the late spring. Choir members also participate occasionally on other Sundays by singing with the adult choir or playing instruments in worship. Children's Choir rehearses Sunday mornings 9:15 to 9:45 a.m. in the Community Room behind the sanctuary. Says a parent, "Being a member of the children's choir has been such a positive experience for my daughter, (age 11). While with the choir, she has also had the opportunity to sing with the adult choir and to mentor younger choir members who are just learning how to read music. My daughter enjoys the brief, fun, light-hearted but educational choir rehearsal every Sunday morning before Sunday school. It is a great way to start the morning at UPC and makes it so easy for her and her choir buddies to then head to Sunday school right after rehearsal. It makes me happy to think that when she is an adult, my daughter will look back fondly on her days in the children's choir at UPC." For more information, contact Maggie Sorrell. The UPC Handbell Choir is an instrumental ensemble that provides an alternative form of musical worship in the church. Members will find opportunities to rehearse and perform while developing fellowship with other members. The Handbell Choir typically performs their special music once a month during the school year. While no prior handbell experience is required, previous music experience is preferred. Musicians in the group vary in ages, from middle school students to adults .